Bullet molds remained popular for shooters accustomed to older weapons. Firearms were often sold with a mold designed for that particular weapon; so individuals living in remote areas would be able to manufacture their own ammunition rather than relying upon undependable supplies from local merchants. These basic advantages remain true today. 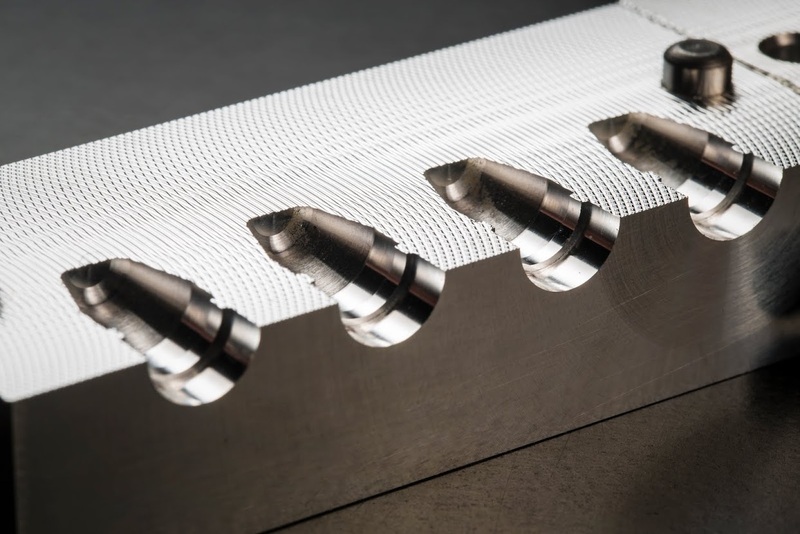 We guarantee each bullet mold that is manufactured will give you an accurate and straightforward experience. The proof is our product, which has been helping customers world-wide to increase their confidence while shooting. If you want a mold nobody seems to have, ask us, we can probably make it. Arsenal Molds is a family business that has had its roots in firearms and manufacturing for decades. We started out making 1/3 scale Gatling guns and cannons and now precision molds for any customer owning a firearm. We take pride in the quality and time put forth in our products and know you will too. Arsenal Molds is a family business that has had its roots in firearms and manufacturing for decades. We make precision molds for customers all over the world. Proudly Made In The USA. "The Mold is very nice, I have yet to cast but the machining looks flawless. I am looking at a couple more of your molds... I don't need them, but I want them." "I really like the Elmer Keith 44 mould - I have one of his style from many companies - yours looks the most authentic." "Greetings....Recieved the mold yesterday, and it looks great!" "Great machining on my two molds, Thank you"
"The Mold works great and the bullets come out very smooth." "I love the mold I just recieved from you. Once it got up to temp it cast beautifully, and in no time I had quite a pile. I plan on using it in my 9mm pistols as the dimensions are right on." Ammunition casting molds have dropped in popularity since the 19th century but many enthusiasts still prefer the old method of bullet production. Back before ammo was mass produced and easily accessible, firearms were often sold with an ammunition mold to allow the owner to cast their own bullets, this was especially advantageous for gun owners in rural areas. The benefits of casting your own precision ammunition with a custom made bullet mold still remains true today. 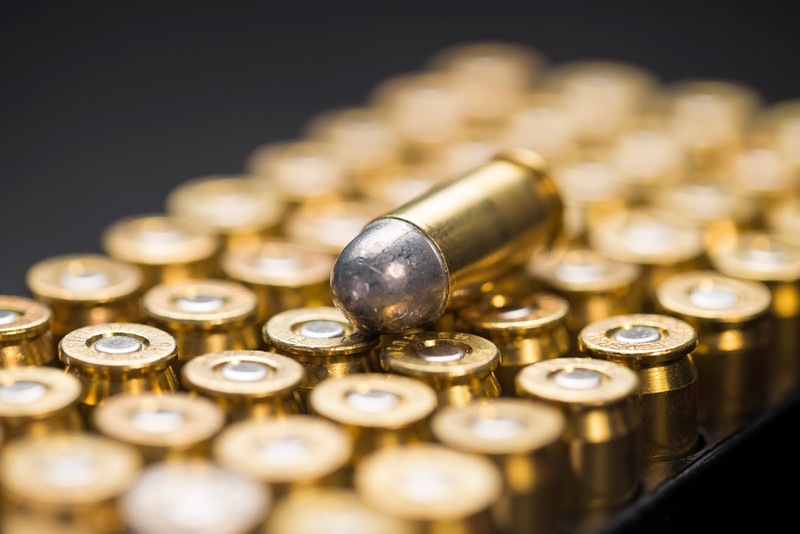 While firearm ammunition is much more accessible today, there are still benefits of using our bullet molds to cast your own bullets. 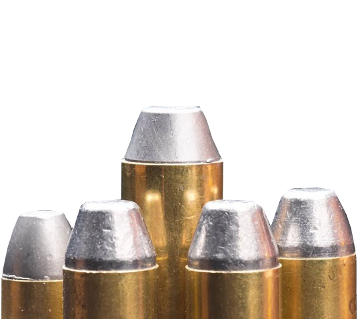 If you are an avid range shooter, casting range ammo using our molds could end up saving you money as the cost of ammo slowly increases. Antique firearms will most likely need a precision ammunition mold, but newer guns can also benefit from custom molds. Our molds uniformly cast bullets with custom dimensions and sizes which can produce the maximum accuracy and speed for the firearm in use. After casting your own ammunition, it is easy see to see why you will never buy federal ammunition again. 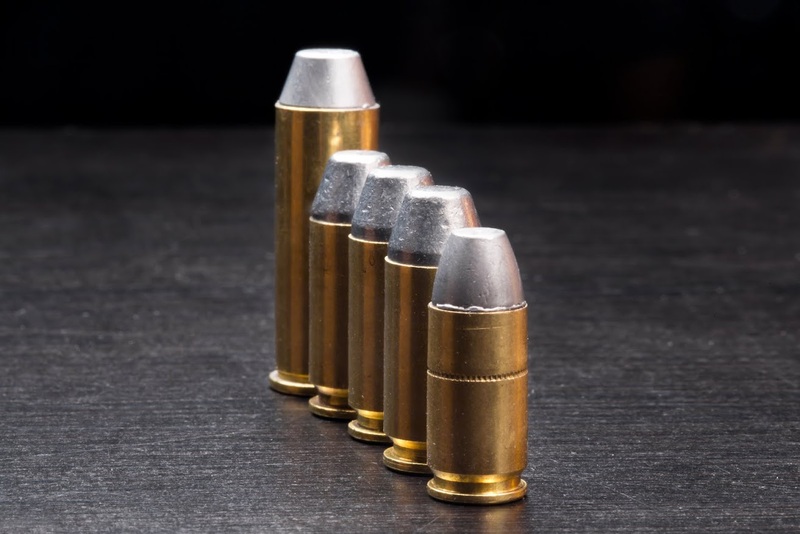 Here at Arsenal Molds we take pride in the quality of ammunition types which our bullet molds produce. Whether you purchase one of our pistol ammunition molds or a mold used to produce precision rifle bullets, you will not be disappointed. 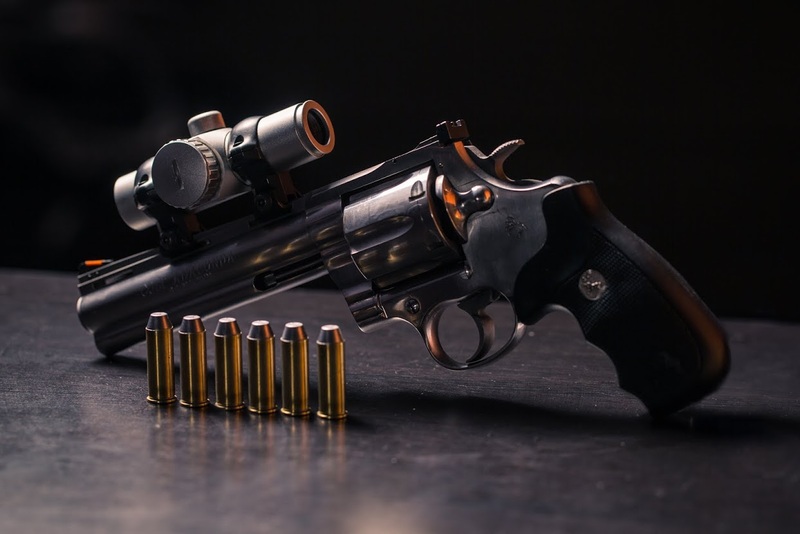 We use only the highest grade of aluminum and brass sourced right here in the U.S.A. to craft our bullet molds.This means that once you purchase one of our products, you will be sure that it is built to last. Our use of quality materials to manufacture our Bullet molds gives us the ability to produce a higher quality product than our competition. 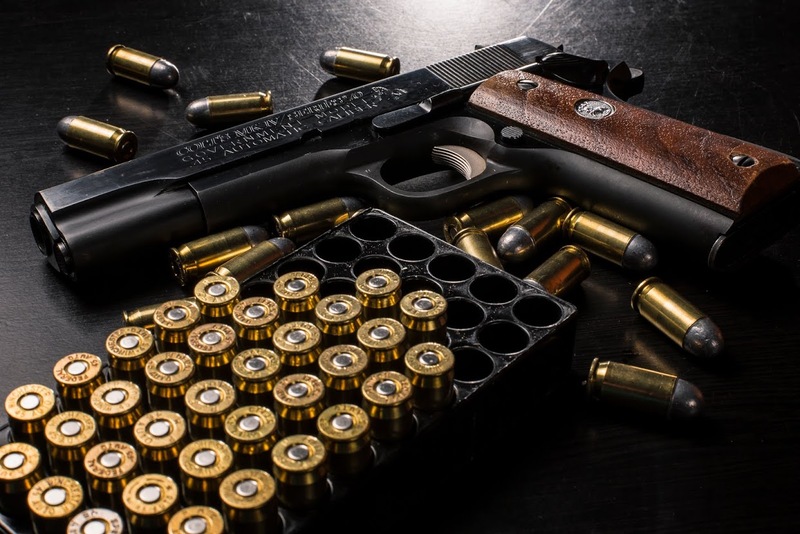 Our ability to manufacture a variety of pistol ammo sizes (including some of the best 9mm ammo designs), precision rifle bullets and other ammunition molds that can be found in our store. 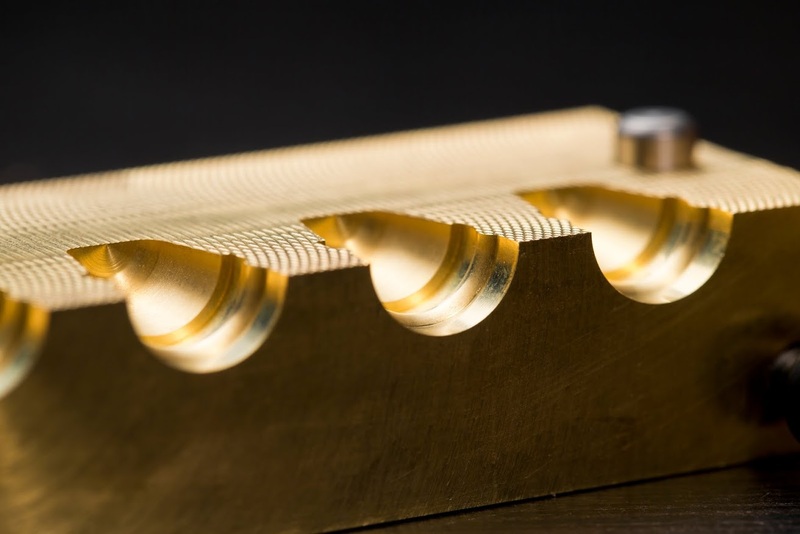 We have a growing list of Aluminum molds and Brass Molds for you to choose from and if we don’t happen to have exactly what you’re looking for - you can contact us and we will see what we can do!